The Scottish Parliament last night approved Stage 1 of the Scottish Budget process by 67 to 59. The budget includes details of funding being made available for investment in building housing, investment in energy efficiency and plans for funding of welfare reform. 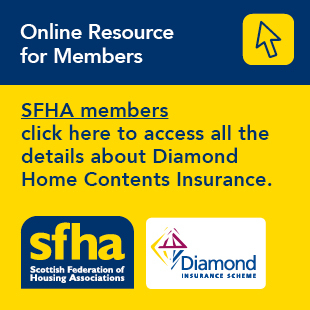 A detailed briefing on the housing elements of the Scottish Budget will be circulated to members shortly. Stage 1 of the Scottish Budget, which takes the form of a debate and vote in the Parliament, was held on 2 February where the budget was supported by MSPs by 67 to 59.